We have designed a series of stunning community areas where you can retreat, relax and entertain with family and friends. Surrounded by beautiful sub-tropical gardens, you will love calling Con Noi home and how easy it is to access everything. Despite being so close to the hustle and bustle, your new home is nestled in a private and quiet part of this desirable suburb. 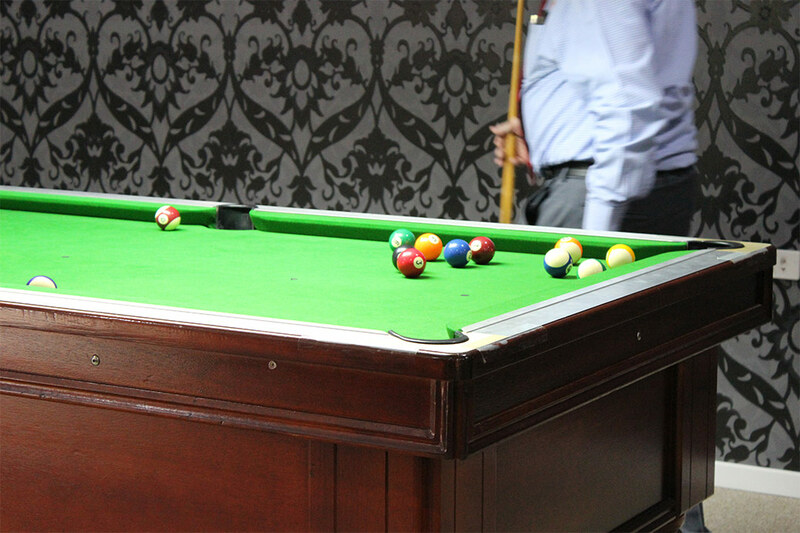 Con Noi is a stone’s throw away from the Westfield Carindale Shopping Centre, entertainment precincts, one of Brisbane’s premier golf courses and Brisbane’s CBD and Southbank. 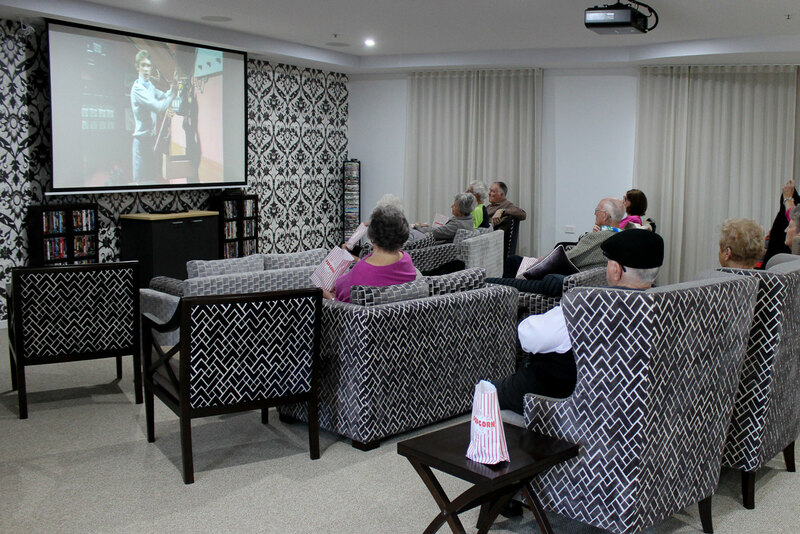 Con Noi Apartments opened in October 2014 and continues to provide a unique and personalised retirement living experience to our residents. Con Noi Apartments is owned by Bella Casa Carindale Pty Ltd ATF Bella Casa Carindale Trust, which has an association with Vacenti, a premium senior living and aged care provider. Vacenti is a family-owned company which has built its reputation on providing progressive aged care facilities and personalised care. In forty years of operation, Vacenti has recognised the changing needs of the ageing population and adapted their facilities and management to suit. 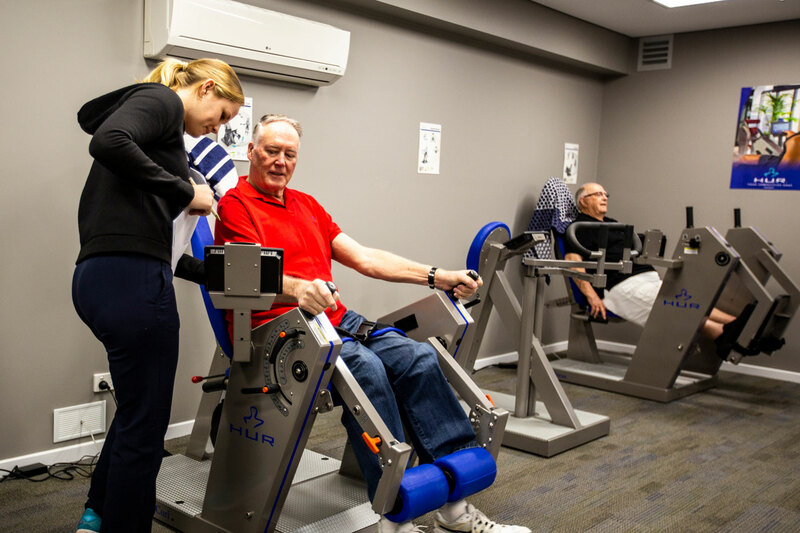 We are proud members of the retirement living and aged care industry and everything we do is inspired by our ‘Ageing with Wellness’ philosophy. This philosophy aims to support our residents in maintaining their independence, privacy, dignity and self worth as they age.